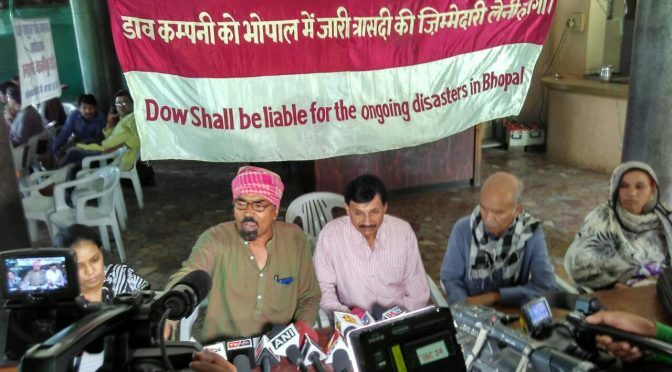 At a press conference today, five organisations fighting for the rights of the survivors of the December ‘84 Bhopal gas disaster expressed anger at the repeated non-appearance of The Dow Chemical Company, USA, current owner of Union Carbide, in response to the notice sent by the Bhopal District court. The organizations blamed the Indian government’s weak- kneed attempts and the US government’s continued support to the offending corporations for the non-appearance of The Dow Chemical Company (TDCC), USA for the second time yesterday. The organisations have sent letters to the Indian Prime Minister and the American President seeking effective action on this matter. 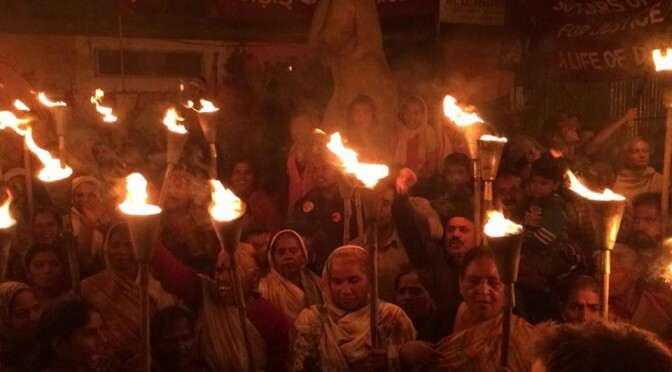 Sub : 30th Anniversary Demands of the Victims of American Multinationals, Union Carbide and Dow Chemical, in Bhopal. On behalf of the survivors of the world’s worst industrial disaster, on the occasion of its 30th Anniversary, we urge you to consider the following demands of five survivors’ organizations to stop the ongoing disasters in Bhopal. In particular we wish to draw your attention to the 11 demands concerning effective action by the central government. For a list of demands in English, click here. To view the demands in Hindi, click here. As you will please see, demands 2 to 7 from the Central Government are on the civil, criminal and environmental liabilities of the American Multinationals, Union Carbide Corporation and Dow Chemical that are the principal authors of the two ongoing disasters : the gas disaster and the disaster caused by environmental contamination due to reckless dumping of hazardous waste. Additional compensation of Rs. 1 lakh for all survivors who have earlier received only Rs. 25 thousand for lifelong injuries. Revision of figures of death and injury caused by the gas disaster in the Curative petition filed by the central government for additional compensation from Union Carbide and Dow Chemical. 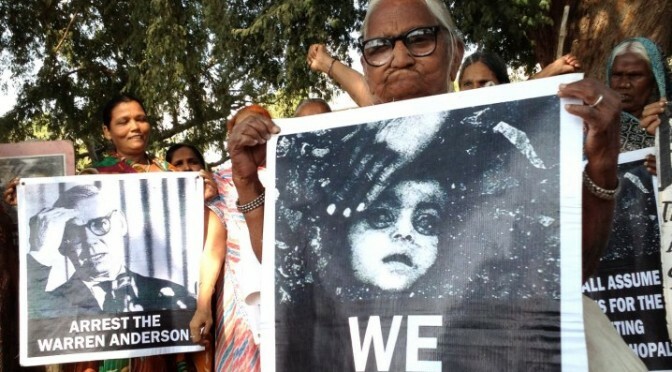 The Bhopal survivors have been agitating on these two issues from July 2010 and have conveyed their decision to go on waterless fast to the Prime Minister and the Minister of Chemicals (nodal ministry on Bhopal disaster) on September 12, 2014. Using the form below, please send a fax each to the Prime Minister and the Minister of Chemicals and Fertilizers in support of the Bhopal survivors’ demands in this 30th anniversary year of the Bhopal disaster. UPDATE [14/11/2014, 5.30pm]: After sending hundreds of faxes to both the PMO and the Ministry of Chemicals and Fertilizers, we have a delegation from the ministry coming to meet the survivors at the protest site. Keeping this in mind and working hours of the government, the faxing form has been closed for now. 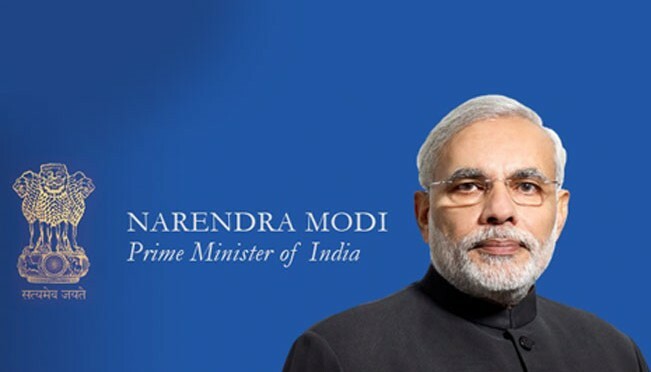 Letter to Prime Minister: Ensure justice in the 30th year! Sub: Ensure justice in the 30th year for those affected by poisons of Union Carbide & Dow Chemical. 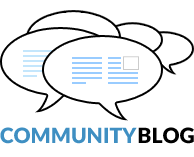 We are writing to you on behalf of five organizations working for the welfare of the survivors of the December 1984 Union Carbide gas disaster in Bhopal.